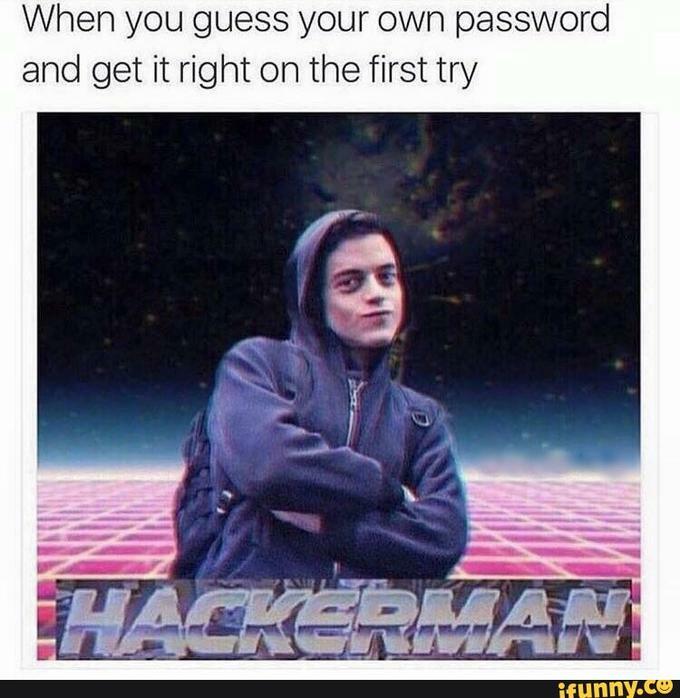 That guy is Rami Malek. 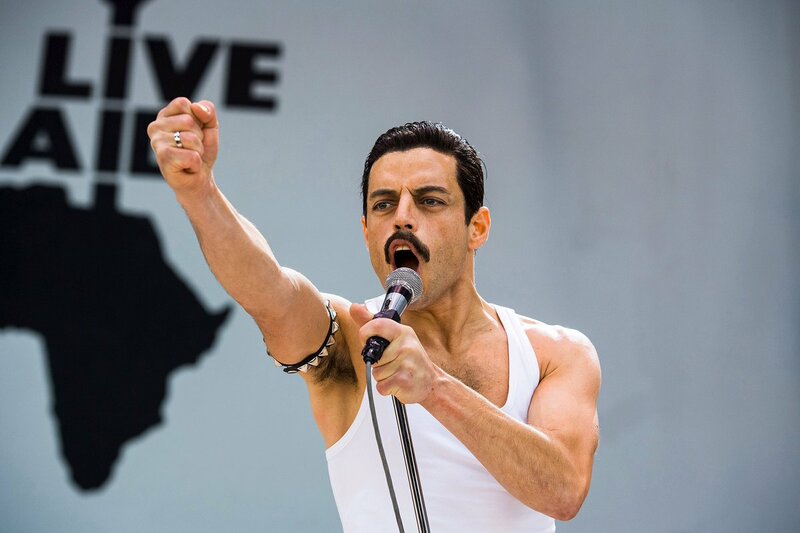 Fast forward to today, the 37-year-old actor is generating serious Oscar buzz for absolutely nailing his portrayal of legendary Queen frontman Freddie Mercury in Bohemian Rhapsody. 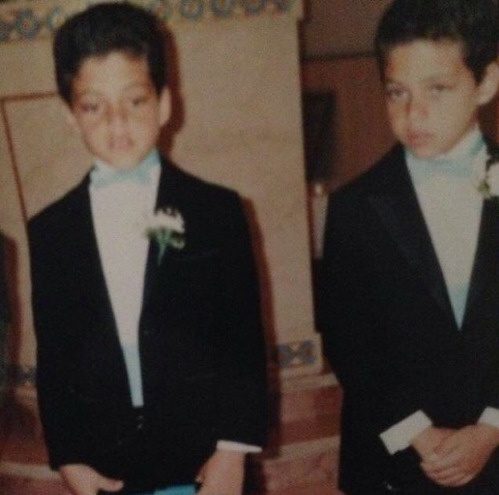 Rami's late father, who was a tour guide in Cairo before immigrating to the US, went door-to-door selling insurance while his mother worked as an accountant. 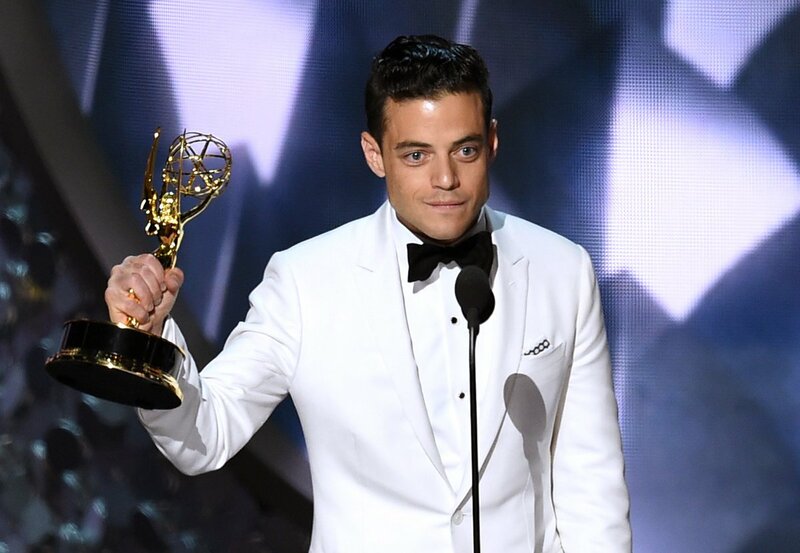 In an interview with The National, Rami revealed that his parents did not want him to become an actor, preferring that he pursue a career in law or medicine instead to "achieve a good financial and social status". "But because I am crazy and stubborn, as they would say, I chose to study fine arts and theatre," he said. Yep, there are two of them. And yes, they've definitely gotten up to some double trouble hijinks in their youth. Rami also has an older sister who is an ER doctor in Washington DC. 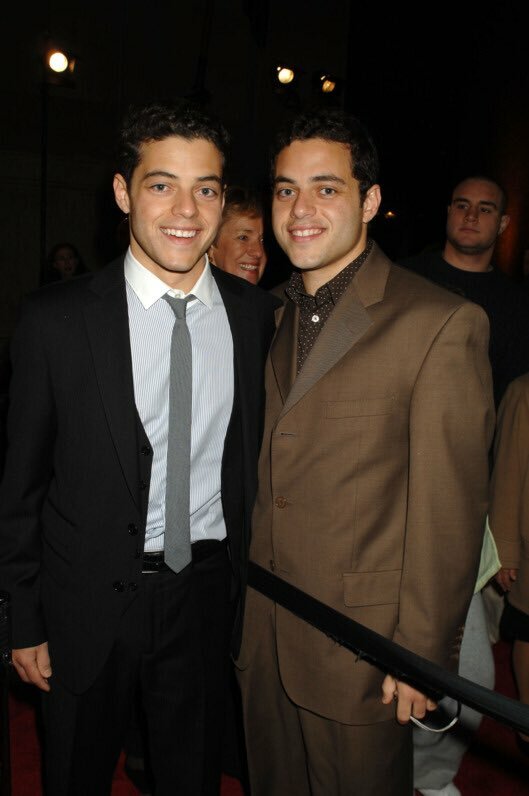 Rami and his twin brother were in the same grade as The O.C. alum Rachel Bilson at Notre Dame High School. Kirsten Dunst was one year younger, although she and Rami - whom she said was "the biggest flirt" back in the day - shared the same musical theatre class. 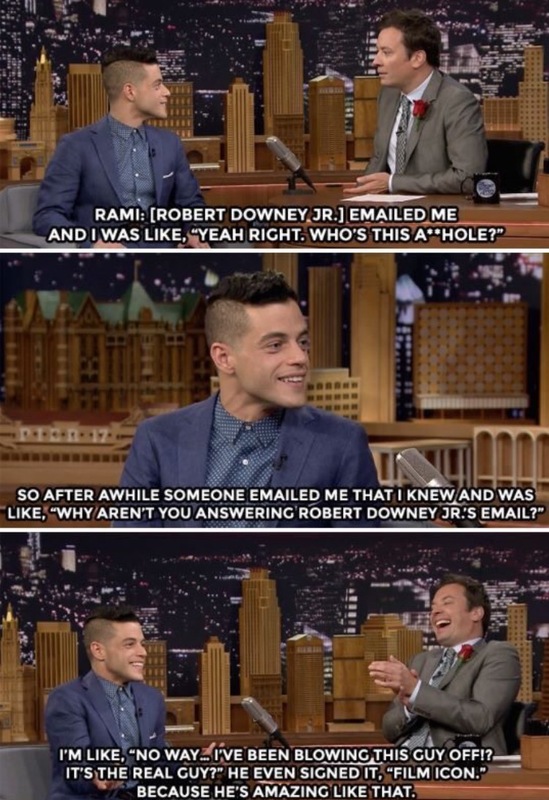 Rami's also worked his first summer job as a caterer's assistant... in which he served a bunch of doctors lasagna he'd scooped up off the hospital floor after dropping one of the trays, according to a dubiously crazy story he told Jimmy Fallon. Amongst other TV appearances, Rami also had a recurring role in the eighth season of 24 as a suicide bomber in 2010. In the same year, the young actor received critical acclaim for his portrayal of Corporal Merriell "Snafu" Shelton on The Pacific, a World War II mini-series co-produced by Steven Spielberg and Tom Hanks. 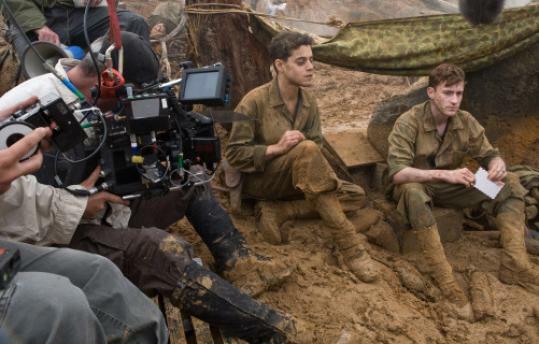 Rami Malek (left) in The Pacific, filming a scene with co-star Joe Mazello (right), who also plays Queen bassist John Deacon in 'Bohemian Rhapsody'. The actor became the first non-white actor in 18 years to win the Primetime Emmy Award for Outstanding Lead Actor in a Drama Series, beating top names like House of Cards' Kevin Spacey and Better Call Saul's Bob Odenkirk. 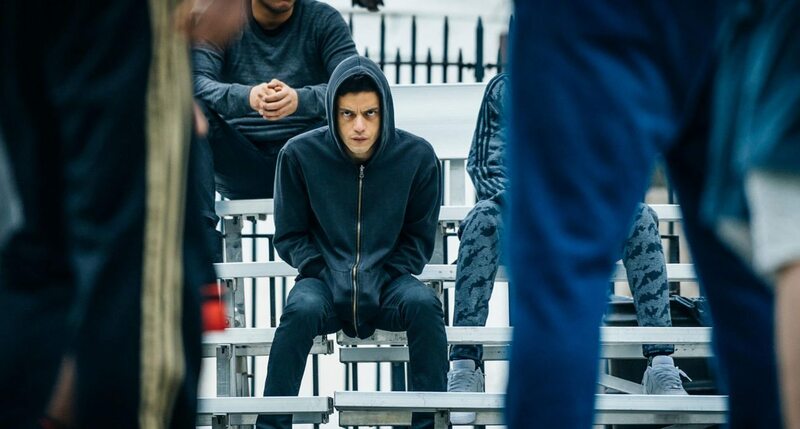 His performance as Elliot Alderson also earned him a Critics' Choice Television Award for Best Actor in a Drama Series as well as nominations for a Golden Globe Award and Screen Actors Guild Award. He has also appeared in movies you might be familiar with, like 2011's Larry Crowne (alongside Tom Hanks), 2012's Battleship (starring Liam Neeson), 2014's Need for Speed, and the 2017 remake of Papillon. 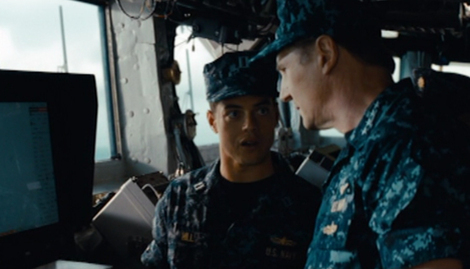 Rami Malek (left) and Liam Neeson (right) in 'Battleship'. Tom Hanks (left) and Rami Malek (right) in 'Larry Crowne'. 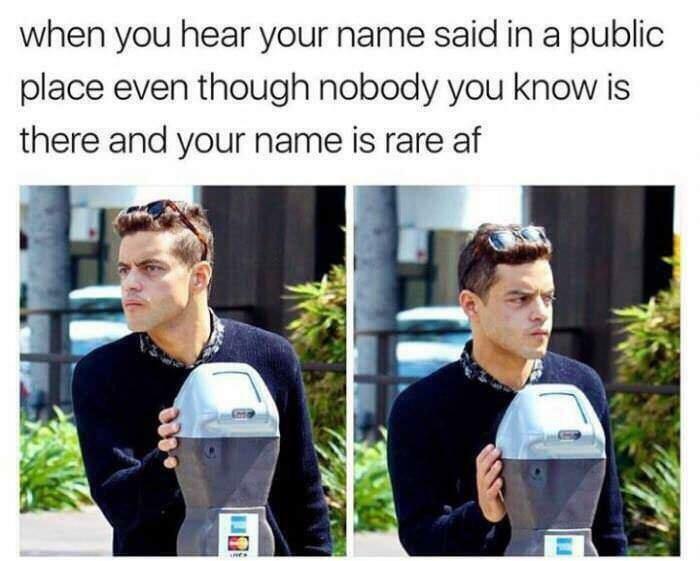 Rami has also lent his voice to Tahno in Legend of Korra and voiced recurring character Flip McVicker in BoJack Horseman. I've never been more jealous of a puppy. I'm literally doing the exact same thing as I'm writing this. Pay your PTPTN loans, people. 18. 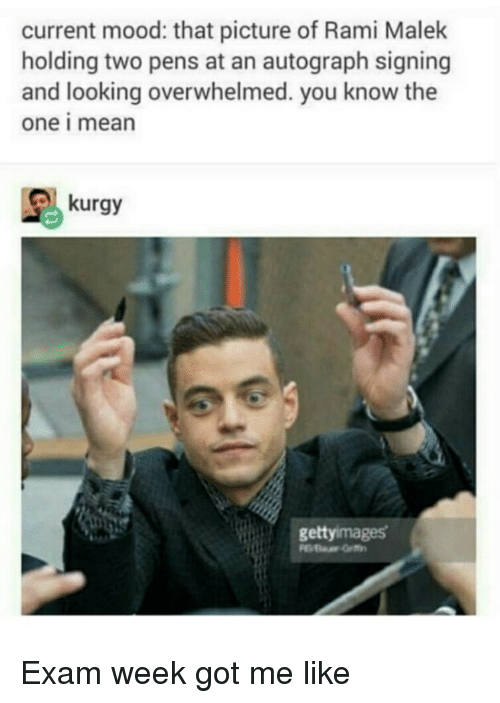 So, what's next for Rami? In addition to making his final appearance as Elliot in the final season of Mr. Robot, he will also be voicing a gorilla named Chee-Chee in The Voyage of Doctor Doolittle, starring RDJ in the titular role.